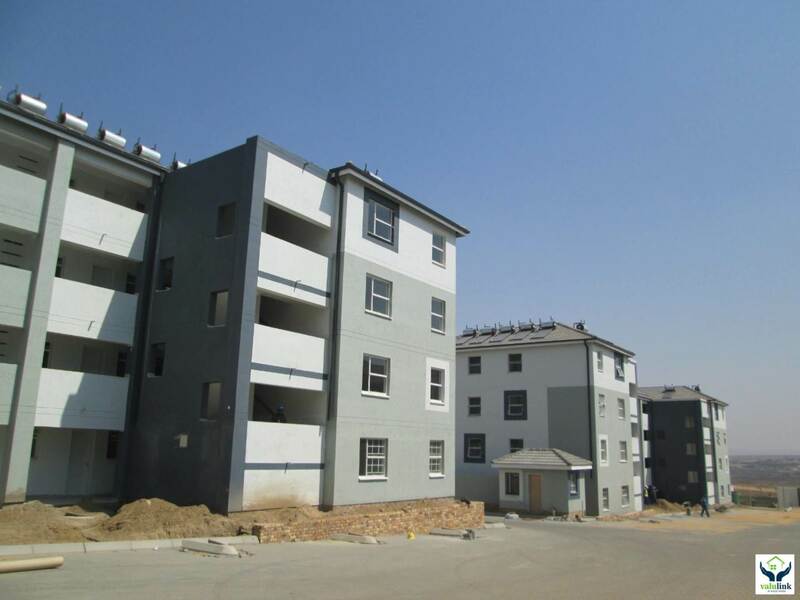 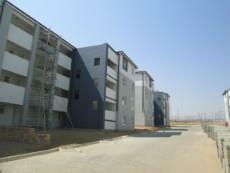 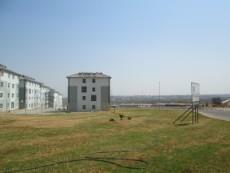 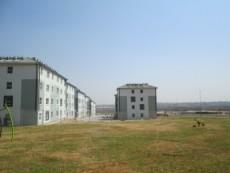 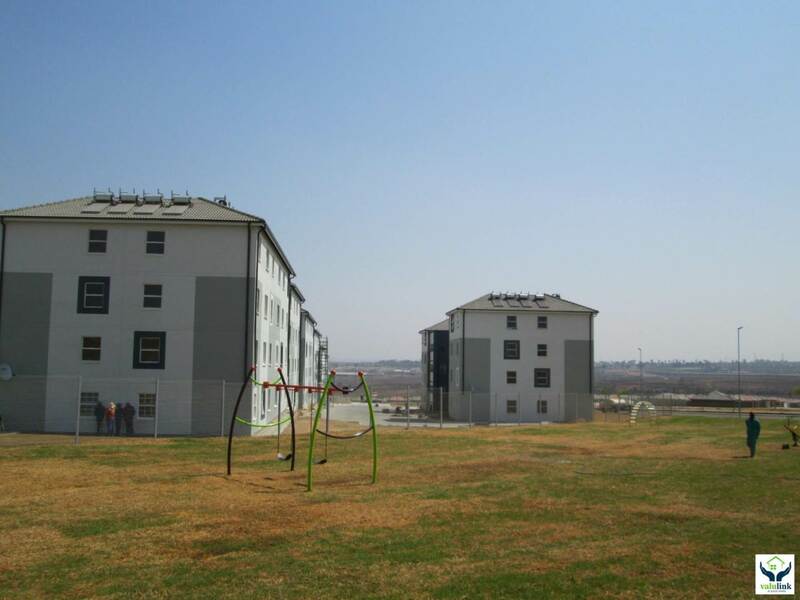 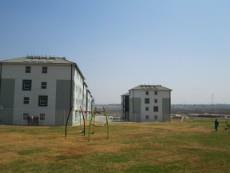 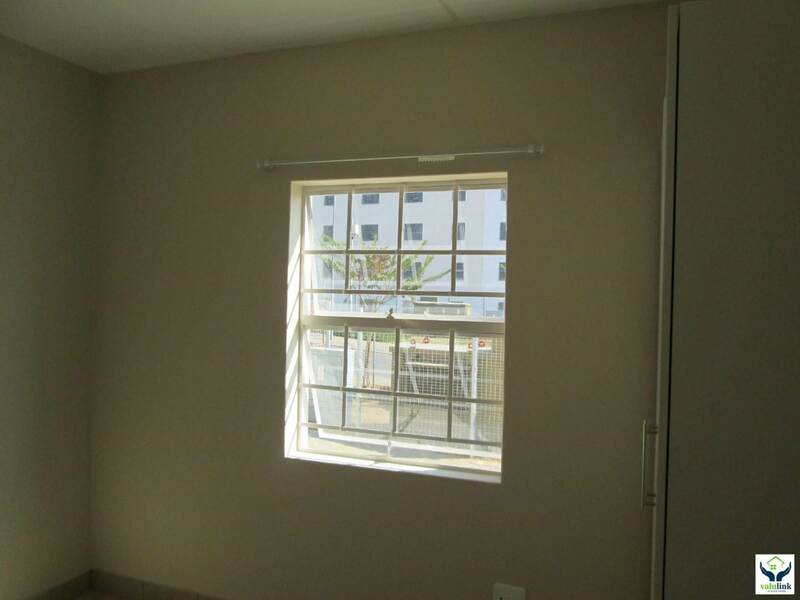 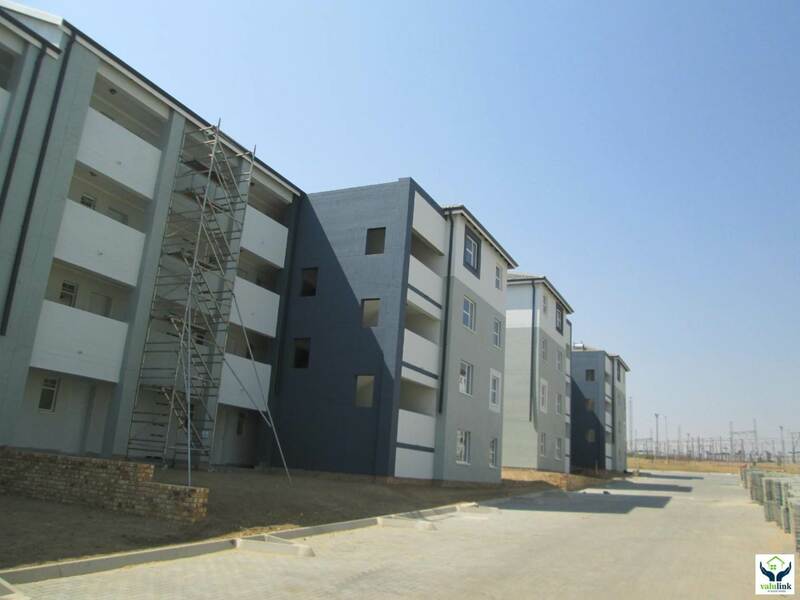 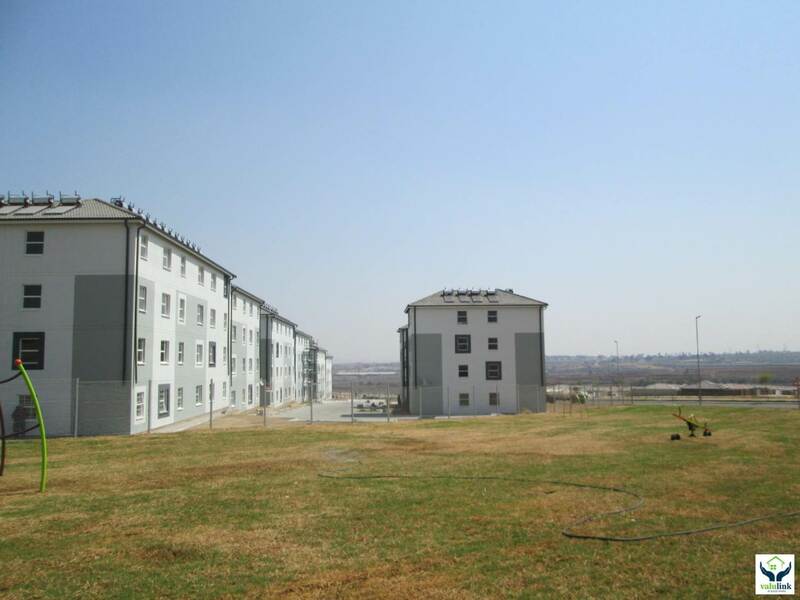 Midrand Riverside View - R 4900 per month . 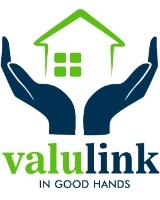 Available 1st November 2018. 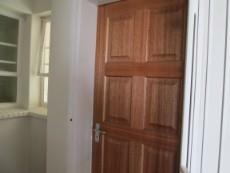 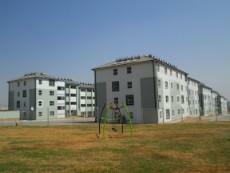 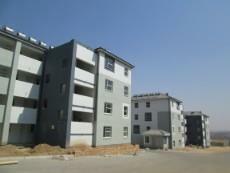 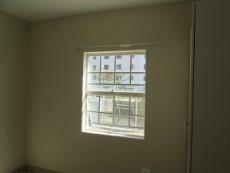 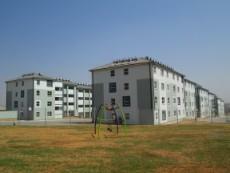 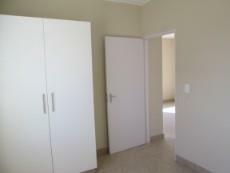 Brand new 2 bedroom apartments for rent. 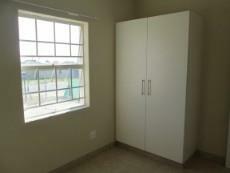 All bedrooms have built in cupboards and are tiled. 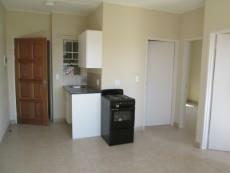 Open plan living area onto a kitchen with a fitted cupboard and free standing stove. 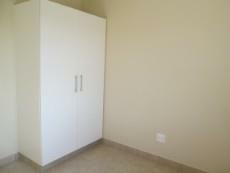 Bathroom with a bath , basin and loo. 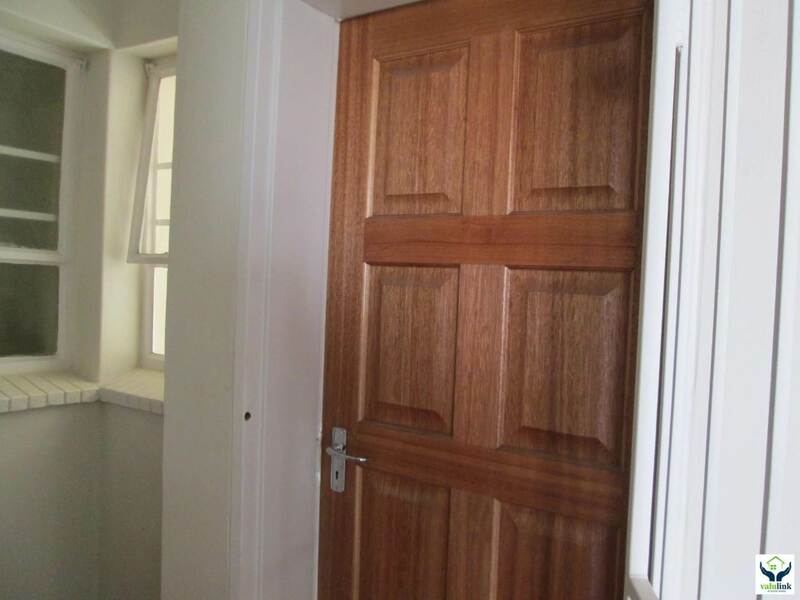 Security gate on front door, parking available for an extra cost. 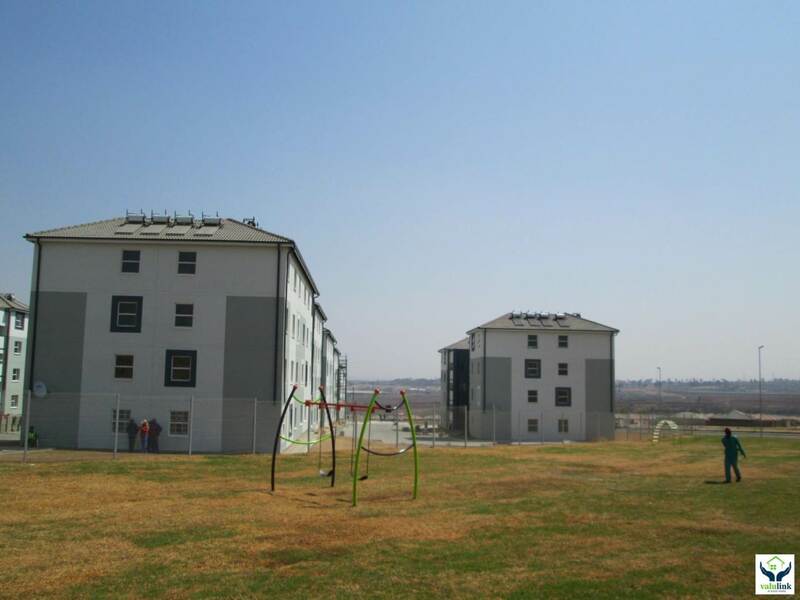 Apartments have a DSTV connection, communal washing lines. 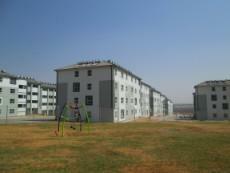 Perfectly situated for all schooling with a Curro Academy on site. 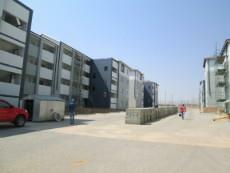 Makro in the area. 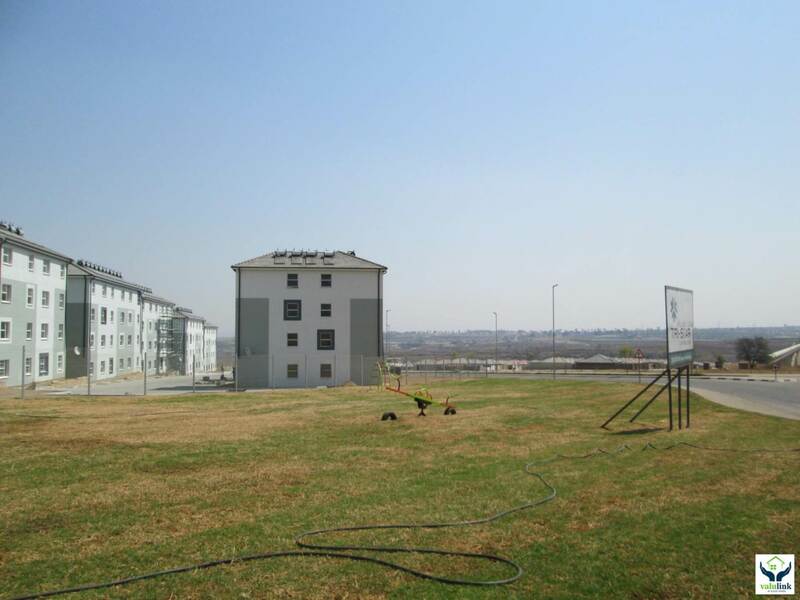 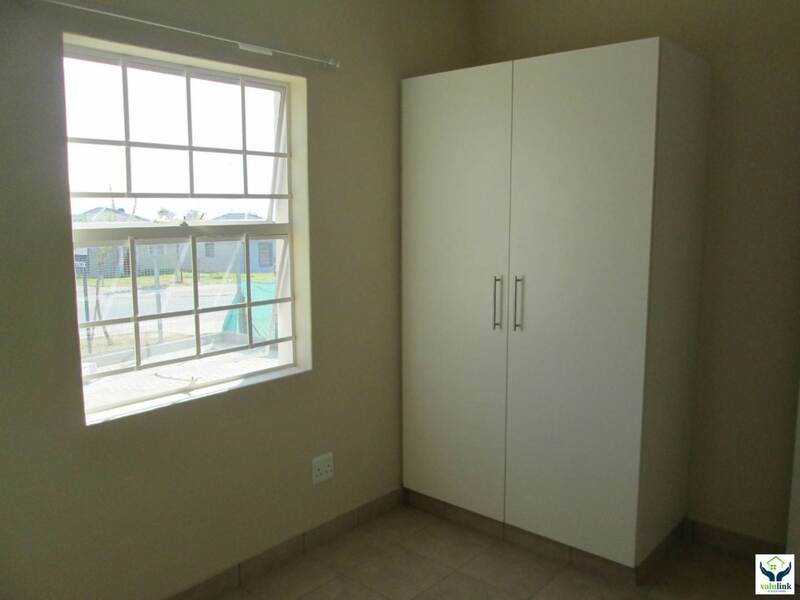 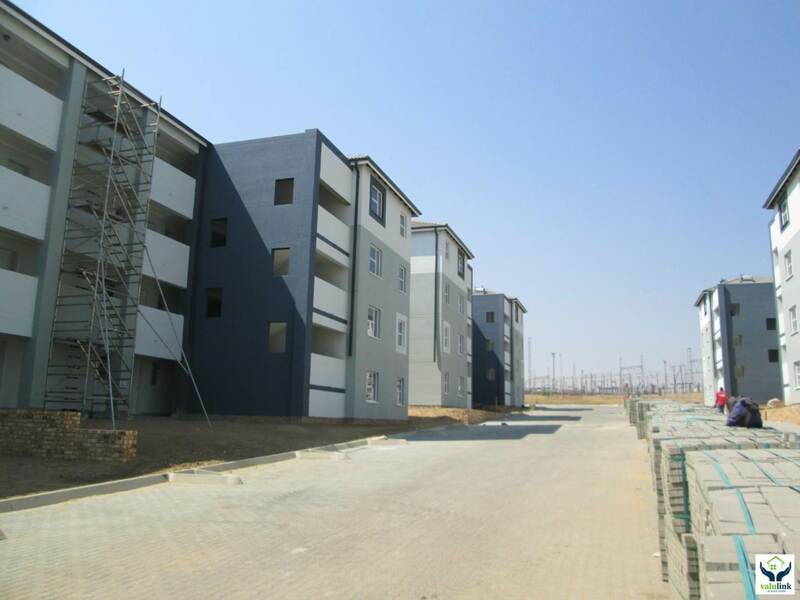 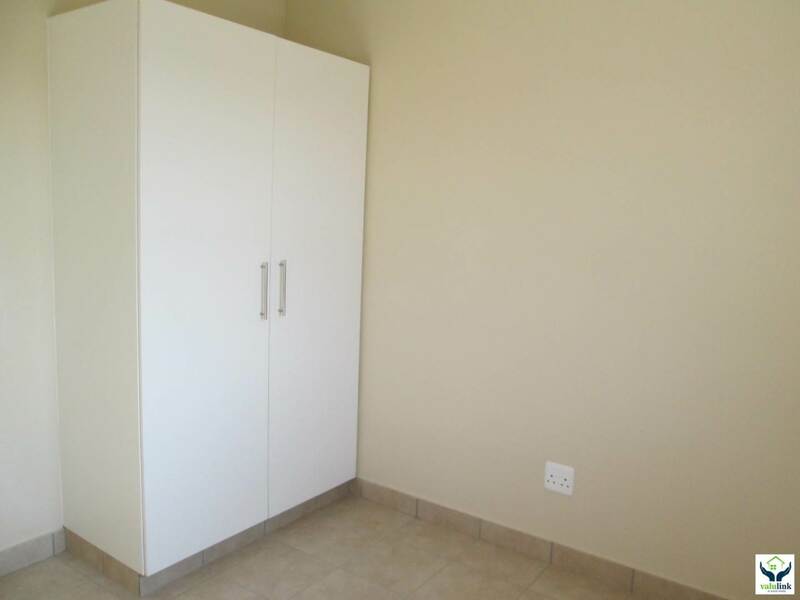 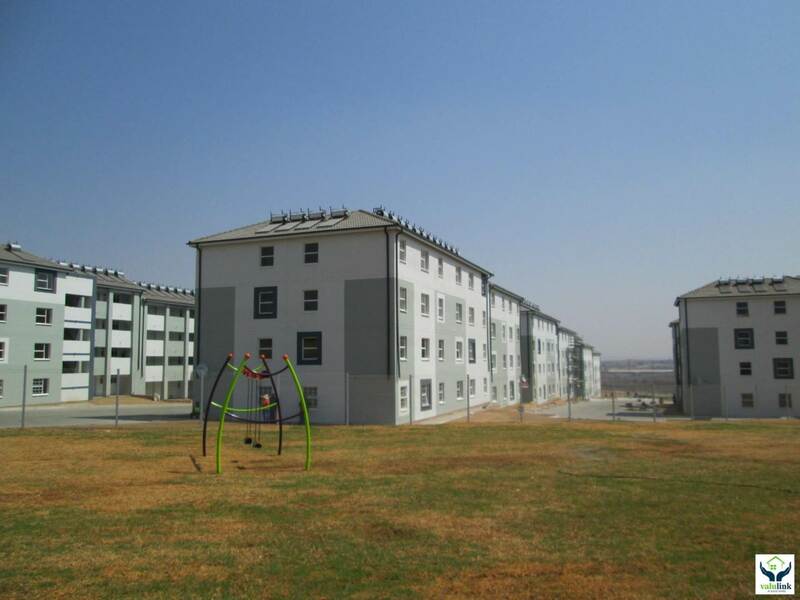 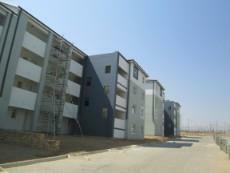 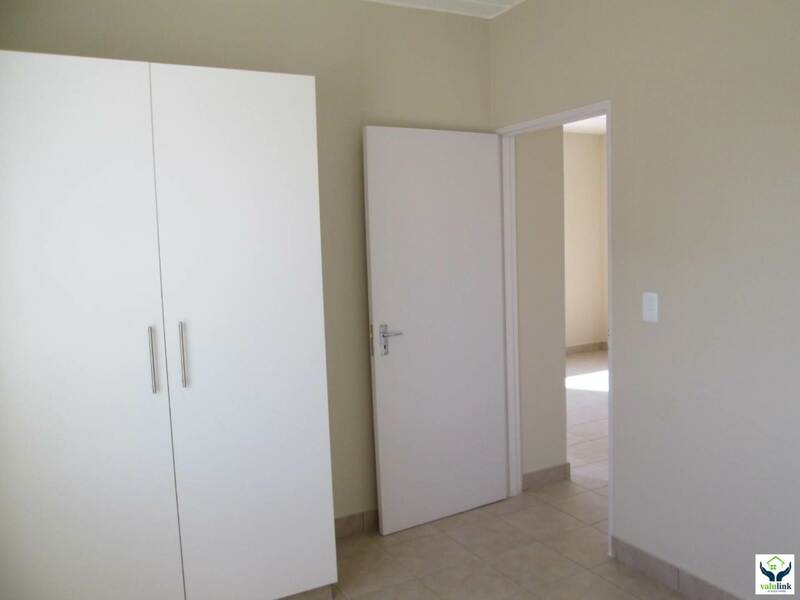 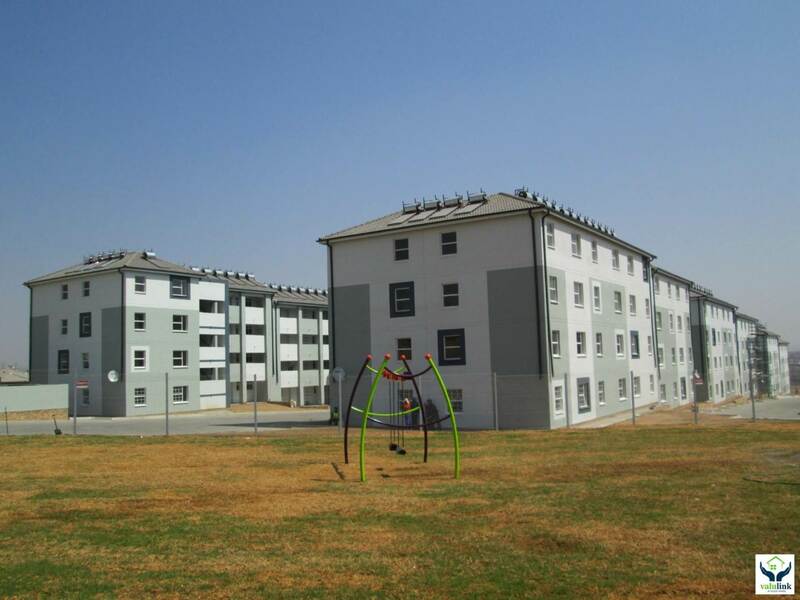 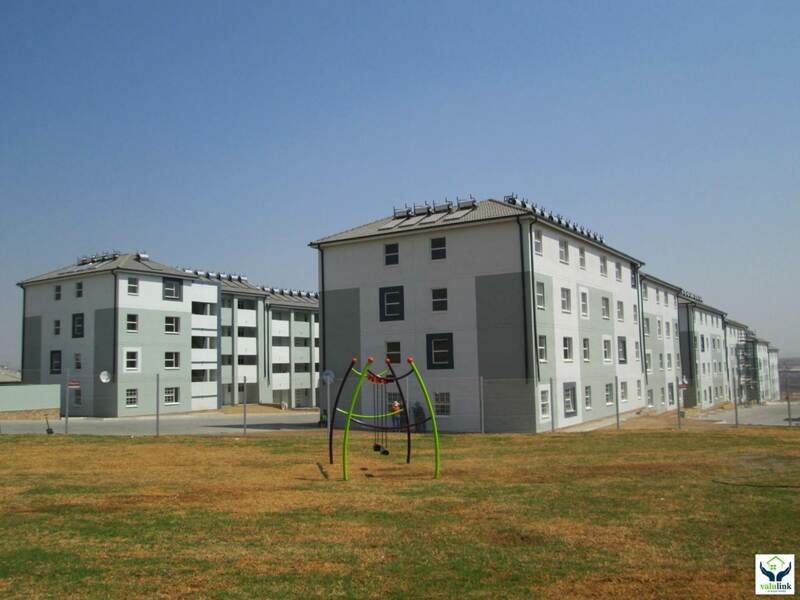 Close proximity to filling stations and public transport.